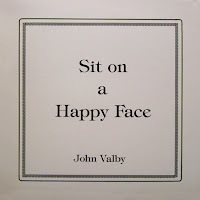 This recording was done over 25 years ago and is considered by Dr. Dirty fans to be his best. 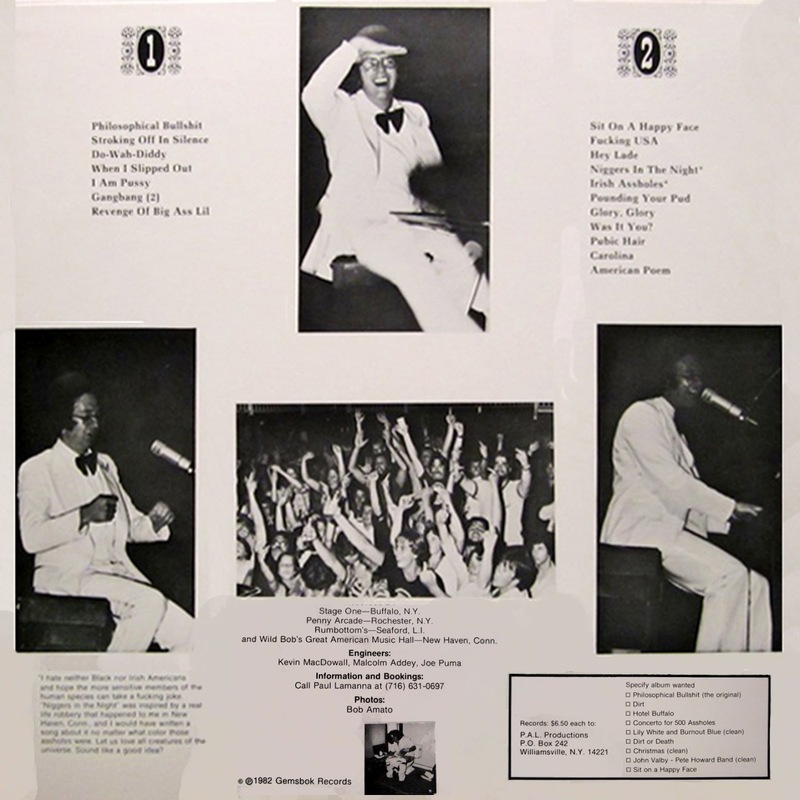 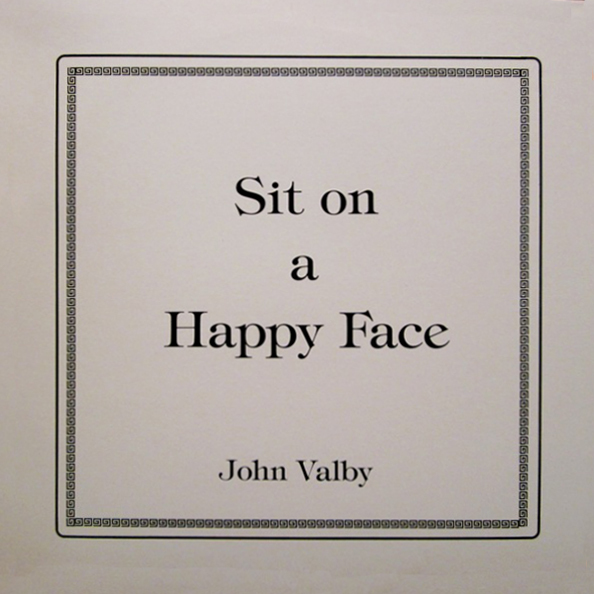 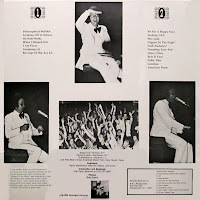 0 comments on "John Valby - Sit On A Happy Face 1982"